Yeah its a cracker of a track.....and one of my fav's in Tassie. We usually do it as a night drive as it adds to the excitement, but you may want to do it in the day for your first time. We go in Jan most of the time as its not to hot or cold. Oh man, looks amazing! Wish we continued along there! Wow that place looks awesome my old mans moving to Tassie this year so i hope to do a road trip over there and check some of these tracks out. Brades wrote: Oh man, looks amazing! Wish we continued along there! Yeah its completely different to the road coming in form the other side.......not quiet as closed in as was along the old rail track. Thanks mate! Can't wait to get back down there over Christmas! What a great trip! We were did a very quick trip down to Queenstown and explored the Lake Margaret area, but rellay need to get back there when time permits and enjoy the surroundings like you guys have. Did you have a track log for users that want to follow your trail? I do have a trip log on my VMS! That's great! What unit do you have? It may require you to upgrade to the latest version of VMS Off-Road before you can export the track-log... 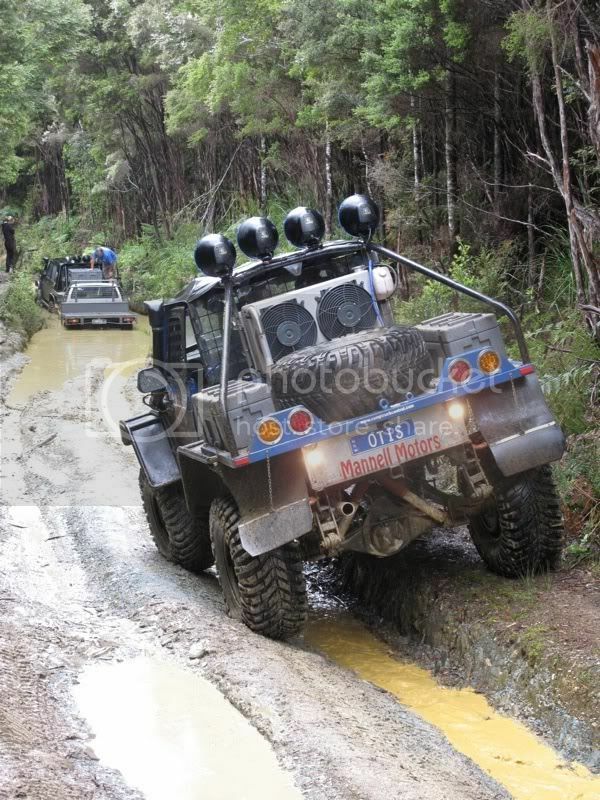 Please let me know the model and software version of VMS Off-Road you have. This can be found under Main Menu, & About. Where about's are you located? We will be at all the shows in the next few weeks, Gold Coast, Caufield, Brisbane, Perth, & Rosehill. Feel free to drop in and have a chat to one of our friendly staff. if not let me know and I'll work out what the options are for upgrading. Saw the little article in the Mag about this one Brades.